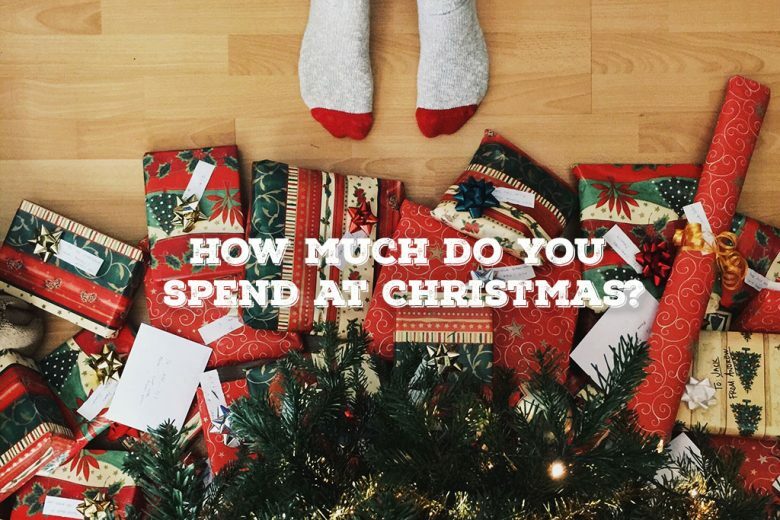 Do you often find yourself going over your Christmas budget? 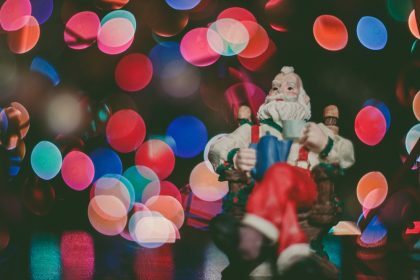 Find out why you’re in good company – and how to avoid a festive financial hangover this year. A recent study of 2,000 consumers, conducted by first direct, suggests 1 in 3 women could blow the budget this Christmas, and lie about the cost of their purchases to their partners or family. 1 in 5 will go as far as hiding a purchase completely – and for 49% of those, it will be their partner who’s left in the dark! According to an expert psychologist, these types of spenders could fit into one of a few spending personalities. The survey delved into the habits, attitudes and emotions behind spending among Brits and the results were analysed by behavioural psychologist Jo Hemmings. From this data, Jo was able to define four distinctive spending personalities and the key traits and drivers behind each one – can you relate to one or more of the following personas? For the flash, showy spender, the festive period may be more about ‘keeping up appearances’. One mother came under fire from the Daily Mail recently when she posted a message online stating she planned to spend £1k on each child, while also buying them a pony! 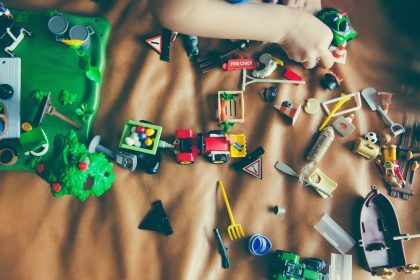 Pressure to show our children just how much we care is another key driver behind overspending, and this can come at a great cost during the gifting season. A list of must-have toys for Christmas 2016 includes the £120 Zoomer Chimp, £80 Lego Volcano City and Snuggles the Puppy at £50. With prices like these, it’s no wonder 1 in 5 Brits resorts to raiding a rainy-day stash to cover the cost. The survey shows 1 in 10 women admitted they justify excessive purchases by telling themselves ‘it’s not for me’, which often results in a major financial hangover once we get into January and bills start to materialise. 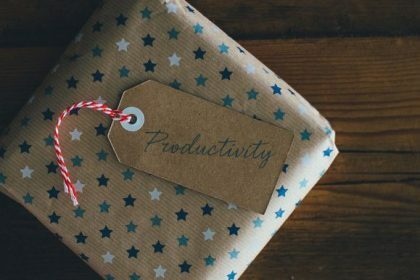 Work out a budget you can afford – instead of choosing gifts and then working out if you can afford them or not, calculate a budget that is within your means and choose gifts based on this. 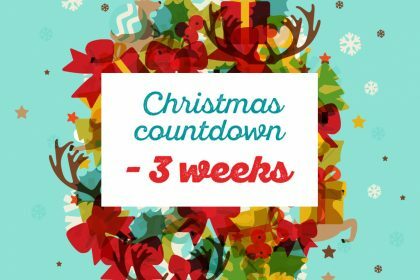 Plan your festive calendar – events and social activities across Christmas can be very expensive. Plan as thoroughly as you can to organise what commitments you have coming up and work out how much you can afford to do. 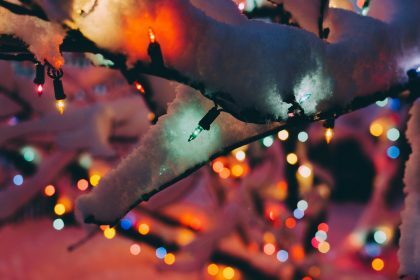 Start saving early to spread the cost – ask yourself how much you spent last Christmas and then work out a manageable amount to save from each monthly income. 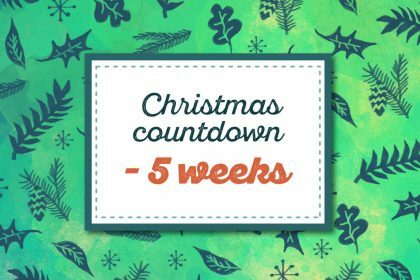 So, with some careful planning and a good dose of willpower, we can thoroughly enjoy the Christmas season – and not need to hide any gifts from any loved ones. How to get through Christmas with S.P.A.R.K.L.E!